Could Vaux's swifts migratory birds be next on endangered species list? 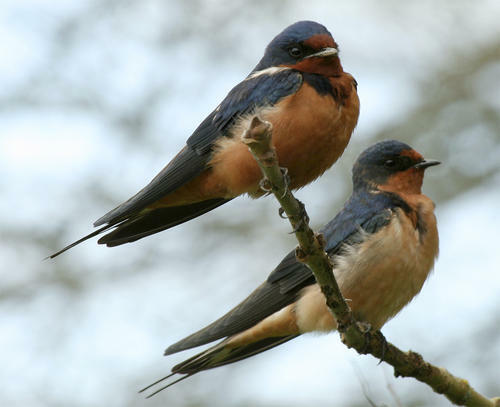 Vaux's swifts are considered an indicator species for the health of old growth forests, where they naturally roost. The dark-brown birds have nearly white throats and chests, and named for the 19th century scientist, William S. Vaux (pronounced vawks). Because of their foot structure, they can't perch. They spend daylight hours in flight, consuming insects. At night, they cling inside snags or chimneys that protect them from hawks, owls and other predators. Some biologists fear they are in decline, says Mary Coolidge, assistant conservation director at the Portland Audubon Society. "But historical data have been too scant to say for sure." A group of volunteer bird counters are trying to fix that. 200 volunteers from Canada to Mexico gather information for an Audubon Society project started in 2008. Data is compiled at www.vauxhappening.org. 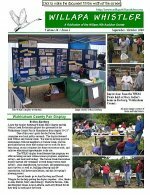 The Washington Department of Fish and Wildlife, the Progressive Animal Welfare Society, the Monroe School District and Washington Tweeters, a birding online list, contribute to the project. 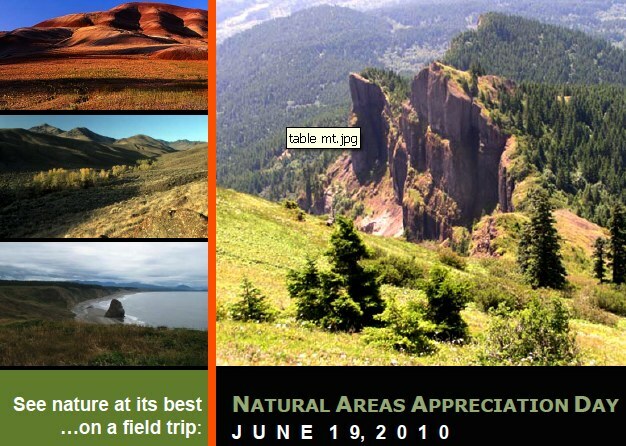 Click here to read more about the project on The Oregonian website. Friends of Fox Creek, an all volunteer organization with whom WHAS has partnered on projects, has been awarded a $46,000 grant from Oregon Fish and Wildlife to improve Fox Creek fish habitat by adding large, woody debris. Read more here about the efforts in Rainier, OR. We have received an update from George Divoky, our favorite arctic scientist. He writes from Cooper Island while conducting his continuing research on the Black Guillimot colony on Cooper Island. George invites you to go to his links to learn more about what is going on this summer. "Yesterday brought the first major surprise of the summer when I found a recently hatched Glaucous Gull chick - a first for Cooper Island. Guillemot chicks are also hatching and I will be busy in the next week getting dates of hatching for the 146 active guillemot nests. This has been a cooler and wetter summer than most recent ones and much ice is still visible from the island, unlike last year when there was only open water by this date. Check out our blog www.adventures-in-climate-change.com and/or website www.cooperisland.org for more information and check back during August to see how the ice retreat affects the guillemots and polar bears. Have a good rest of the summer and thanks much for your interest and support. 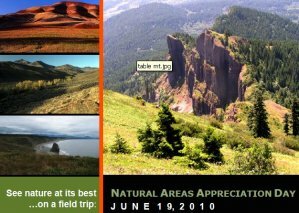 Come join Friends of Willapa Refuge on Saturday, July 3, at the Leadbetter Unit of Willapa NWR for some trail work! 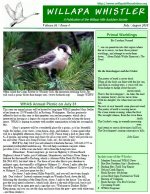 This is the July production of "First Saturday" volunteer programs where Friends members and the public are invited to "get hands dirty" in support of the Refuge. For this July 3, they extend a special invite to all non-local Friends members who will be visiting the Peninsula for the holiday weekend! All ages and abilities are welcome; they've plenty of tasks for everyone's contributions. They'll meet no later than 9am at the Leadbetter Unit parking lot (main lot, at the far end of Stackpole Road) and be finished by 2pm, latest. Read more: Leadbetter "First Saturday"
Check out this PBS Nature Video about Hummingbirds. 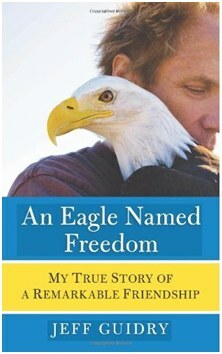 Read more: Book Review: Jeff Guidry's "An Eagle Named Freedom"
The July / August 2010 Whistler is available now.